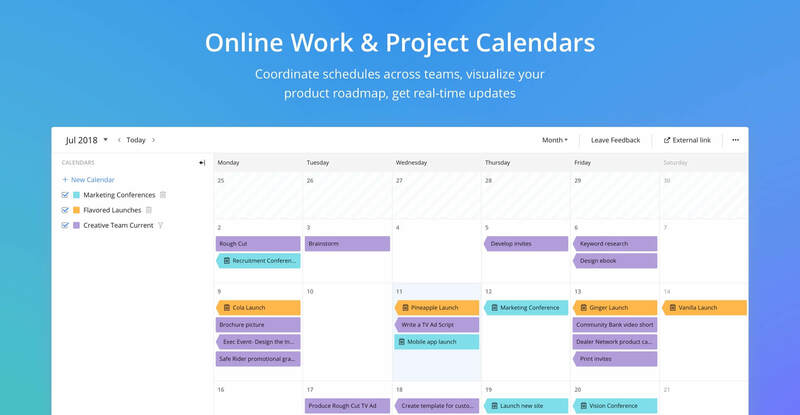 "I no longer have delays and each project has better results with wrike"
My experience with wrike has been favorable, since I can manage my projects much faster and in a more efficient way. By conducting the discussions I can have a general idea of ​​the contributions of my employees, from anywhere and at any time thanks to its application for Iphone. It is very nice to be able to share documents in a simple and fast way just by attaching it from my PC or Dropbox; The fact that I can customize the taskbar saves me time in assigning activities. It allows me to review the files constantly and collaborate in real time, notifications are excellent to be aware of delivery dates and thus avoid unexpected delays. I have to supervise at every moment, that all the equipment complies with the delivery dates, to be attentive to those projects that need to be modified in an unexpected way. It is complicated that each collaborator has information of the exact moment in which his task should begin. 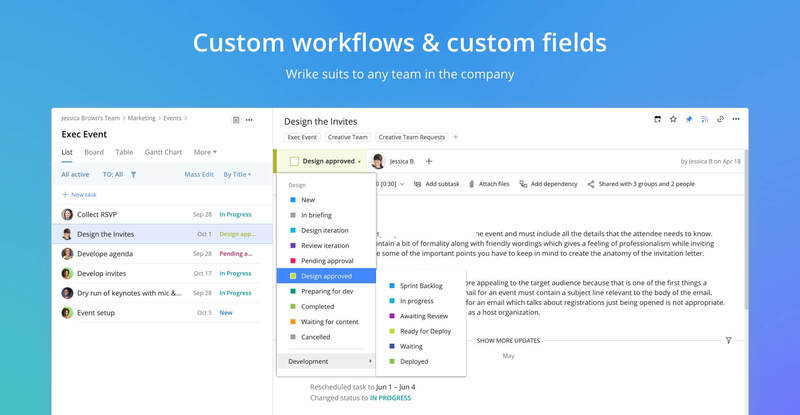 Wrike allows me to organize my projects and prioritize them, saving time and getting projects of better quality; thanks to that I can share information with all my collaborators simultaneously and work as a team based on the welfare of my company, through the satisfaction of our customers. It has made it possible to organize, group and assign projects easily to our team and has really helped us to organize ourselves better. It is easy to create a task and assign it to yourself or another person, set dates, change priorities, add attachments, links, format text in your task description and group them in folders. 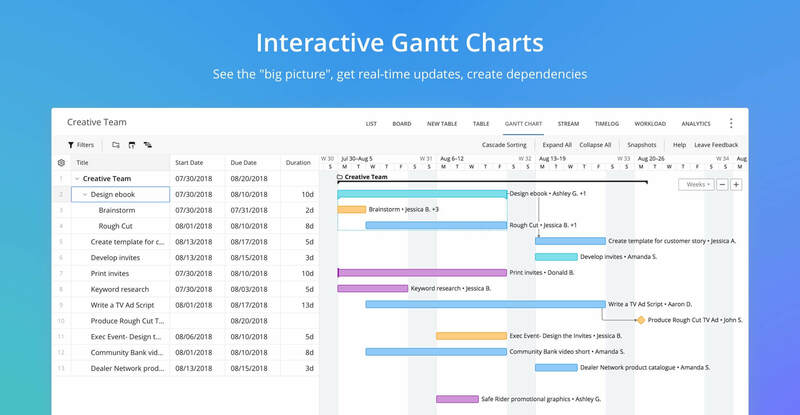 I also like that you can have multiple graphics options to show timelines, put the same tasks in different locations, so that, if applied to 2 different categories, then you can live in both places. Wrike allows us to have reports and assign tasks automatically. It is incredibly, almost totally customizable, so I can have my own workflows to manage the problems of the website, while the printing projects can have their own process, etc. 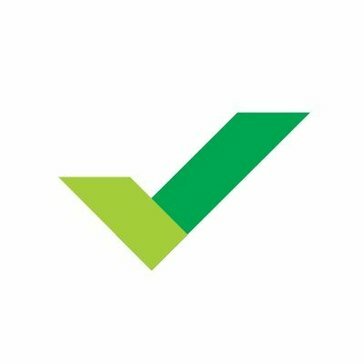 While Wrike is really good at launching updates constantly, there are common sense things that have not yet been resolved, for example, someone applying for a project can set an expiration date in the past. If you do not do the training in advance or keep up with the updates, you can easily lose yourself. Wrike has some incredible features, but you have to be alert to take advantage of them.. It really helped us to advance in the planning and scope of the project. From the beginning, Wrike conducted a training for our company. They did an in-depth training for those of us who were looking to learn the application inside and out and general training for the rest of the team. Of course, many people train, but then they followed about 30 days to discover what we felt was missing. From there they conducted a second training in which they helped us to customize our workspace. I thought it was a good touch. 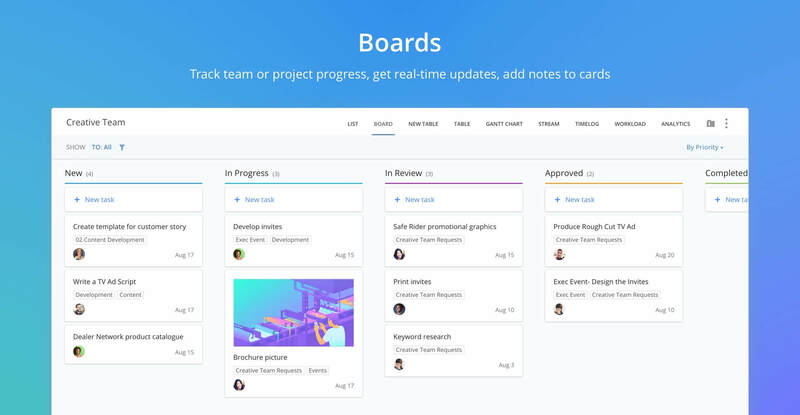 It's a great way to group your tasks and you can create custom dashboards so you can see important tasks and what needs to be done at a glance. Despite some of the peculiarities.We were able to organize and store a lot of information in one place. This has also given us a great idea of how everyone's workloads are. Even if not everything is in the program, you can still have a good idea of what they are doing or have time to work.